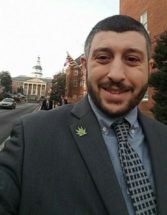 Last week, I published a post on medical marijuana lobbyist Max Davidson’s strange, last-minute decision to primary Sen. Kathy Klausmeier (D-8). 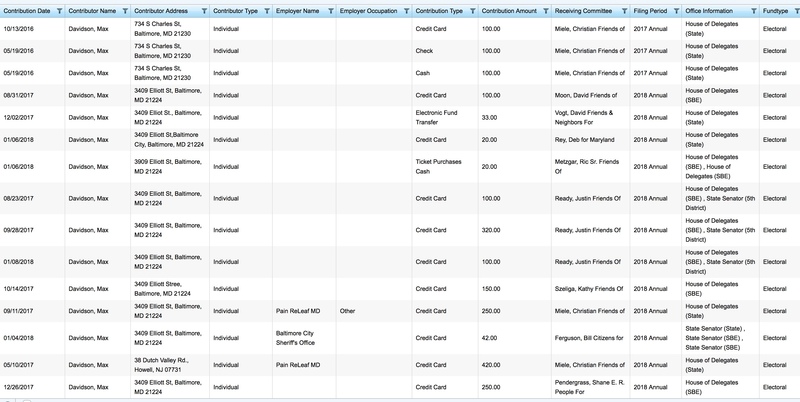 Davidson has given the bulk of his donations to Republicans and by far the most to Del. Christian Miele (R-8), who also just happens to be running for the seat. 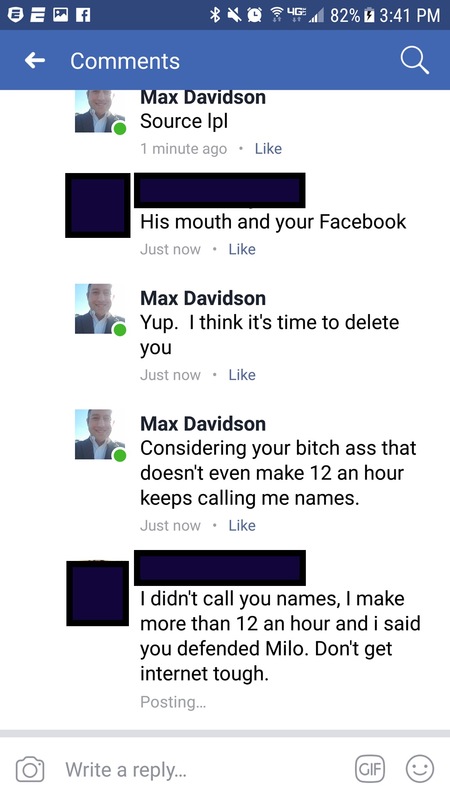 Quick off the dime, Max Davidson is not. He took over three days to respond to my post, an eternity for a candidate not to respond to negative publicity. What is he, high? Oh, wait. 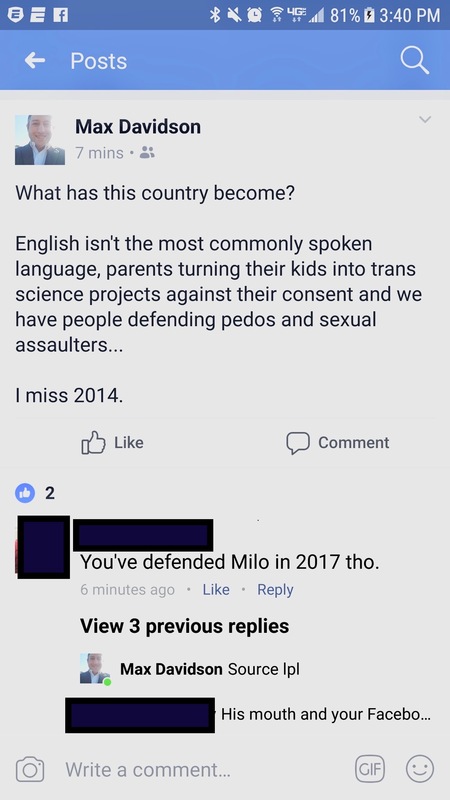 . .
Clocking in at over 2100 words, his Facebook post reply feels more like the start of Leviathan than a campaign statement. If he’s this lengthy in chatting up legislators, no wonder it took so long for medical marijuana to pass in Maryland. 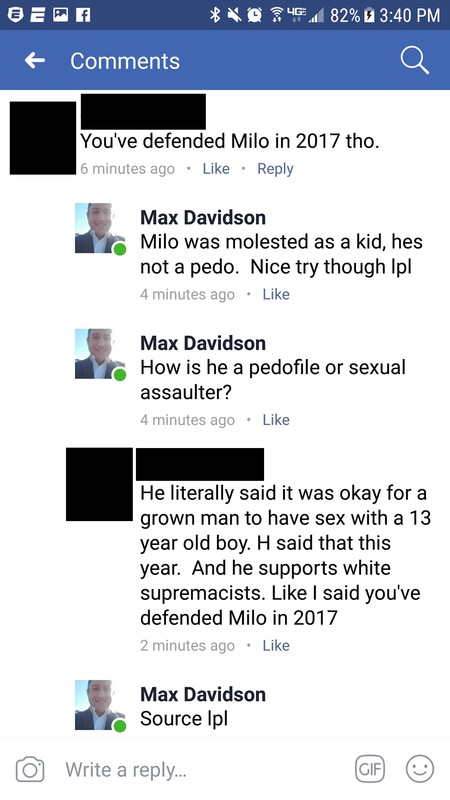 Nevertheless, I believe Max Davidson. 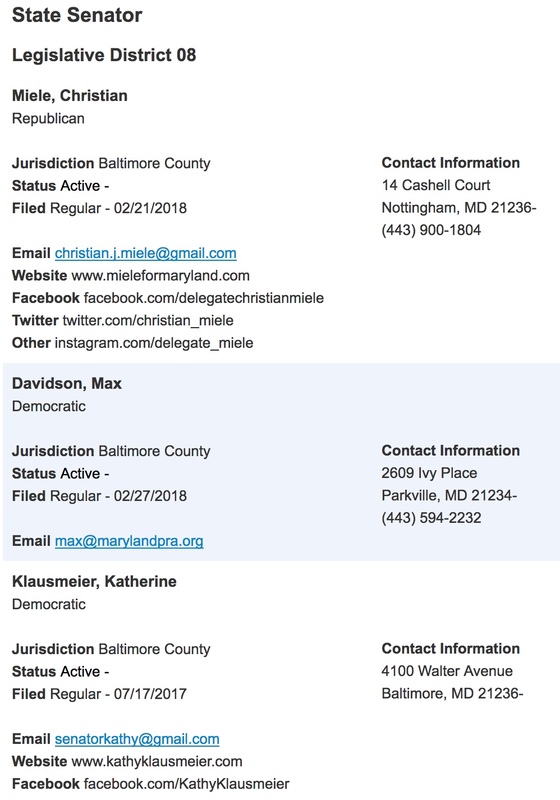 I believe “firmly pro-choice” Davidson gave $970 to “firmly pro-life” Miele because he cares deeply about abortion rights. I believe Davidson when he says that he gave over four times as much money to Republicans as Democrats “in support of attempting to pass my most recent bill.” Lobbyists always give more money to minority party legislative opponents. I believe Davidson even though he never addresses whether he discussed his bid with Miele in his very long reply. I believe Davidson cares about issues other than cannabis legalization even though the word “cannabis” appears 21 times in his post. I believe Davidson gave over $500 to Sen Justin Ready (R-5) because he cares passionately about “raising the minimum hourly wage to $15 per hour” and keeping education affordable.